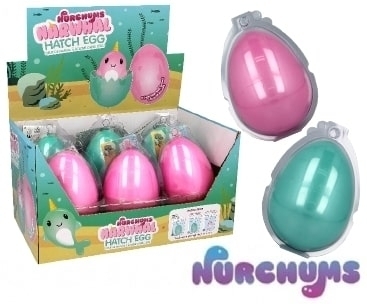 This Easter season we're hiding 5 Golden Hatching Eggs randomly in our stock of Nurchums Eggs. Will you be one of our winners? 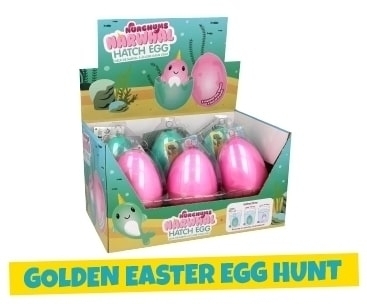 Find a Golden Egg this Easter and WIN 50% off your order! Learn more here.